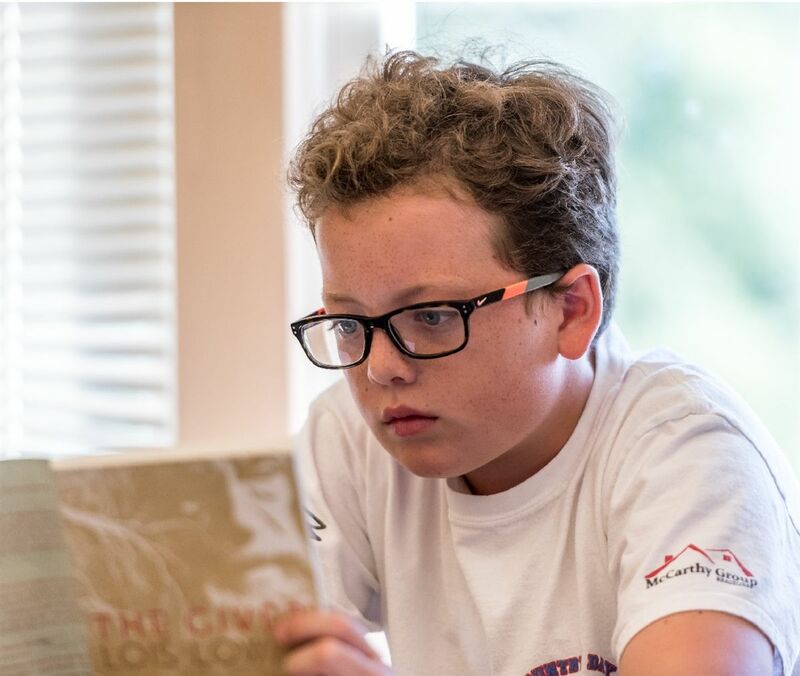 Active discovery and a careful cultivation of wonder about the world sets the foundation for Country Day's Lower School students love of learning. 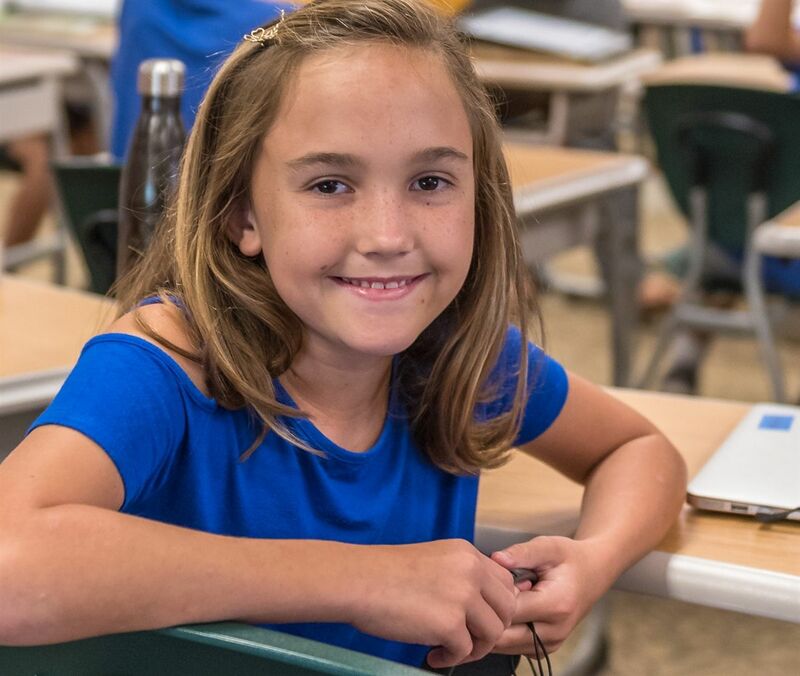 Based on the philosophy that young children learn best in a flexible but highly structured setting, the Lower School is designed in multi-grade classrooms, allowing teachers to create student groups according to interests, learning styles, and strengths. Rigor at Country Day is characterized by the pursuit of ideas. 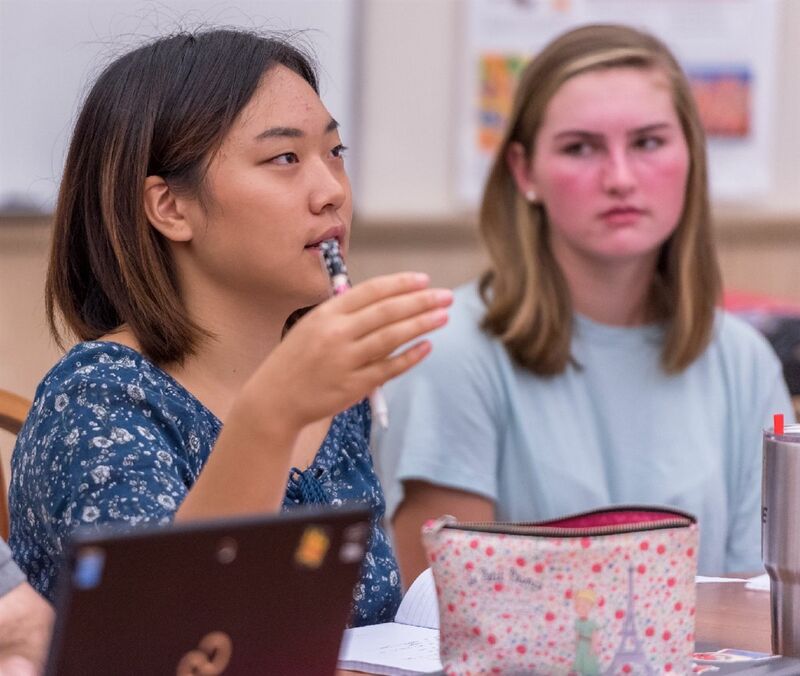 This active pursuit continues in the Middle School with a curriculum that insists on mastery of essential content and skills in the context of solving challenging problems and addressing provocative questions. An equally important part of the middle school experience is service learning, which heightens students' awareness of the needs of others. Mr. Howard Barton , Jr.